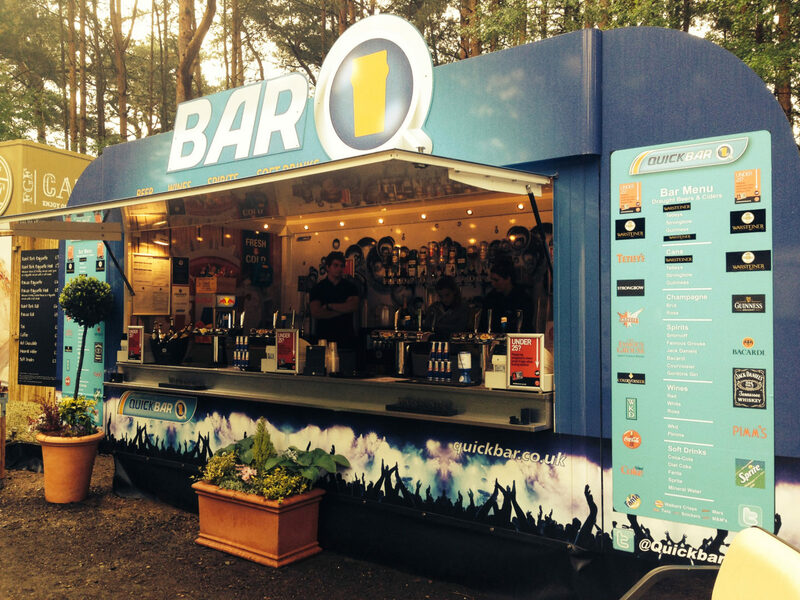 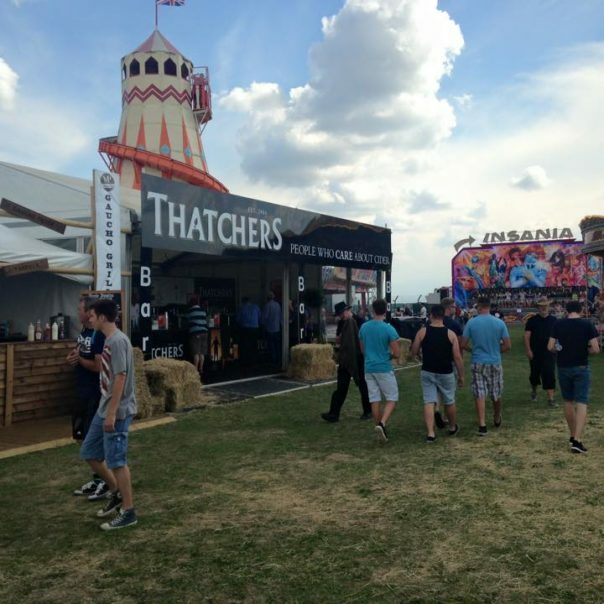 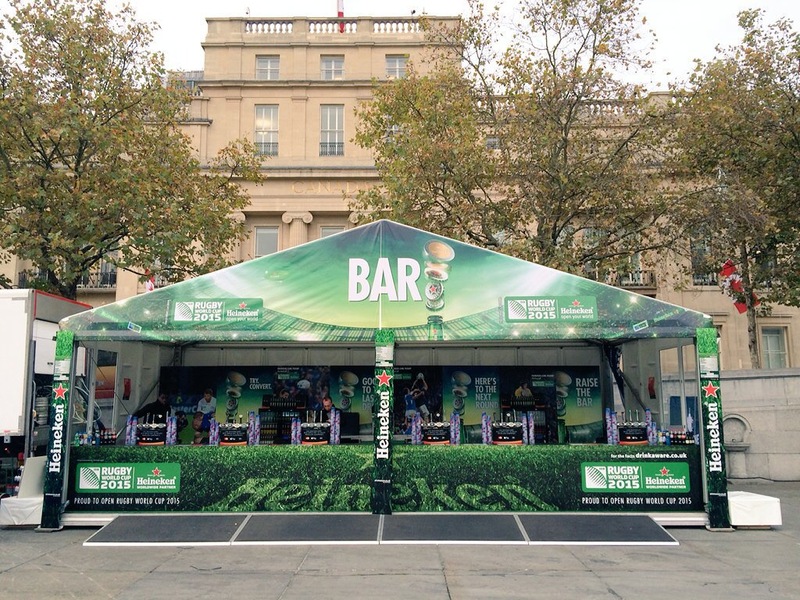 Quickbar are industry specialists in operating bars and managing outdoor events across the UK. 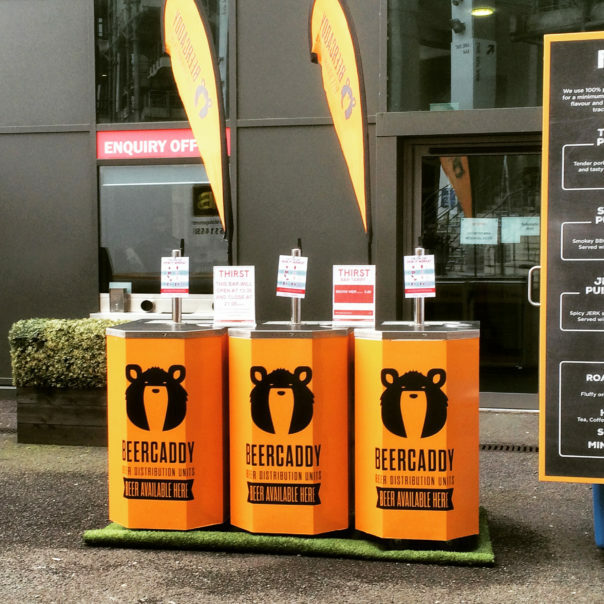 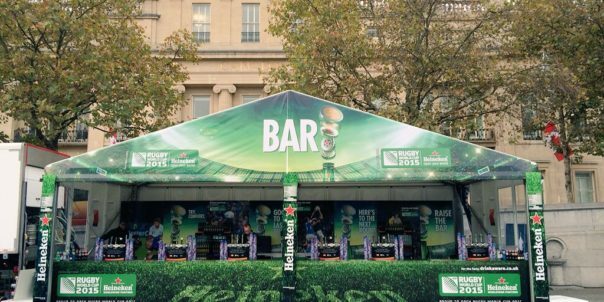 We combine a wealth of experience with fresh concepts, brands and a professional service to provide high quality bars for events across the country including festivals, sporting events, concerts and one day events. 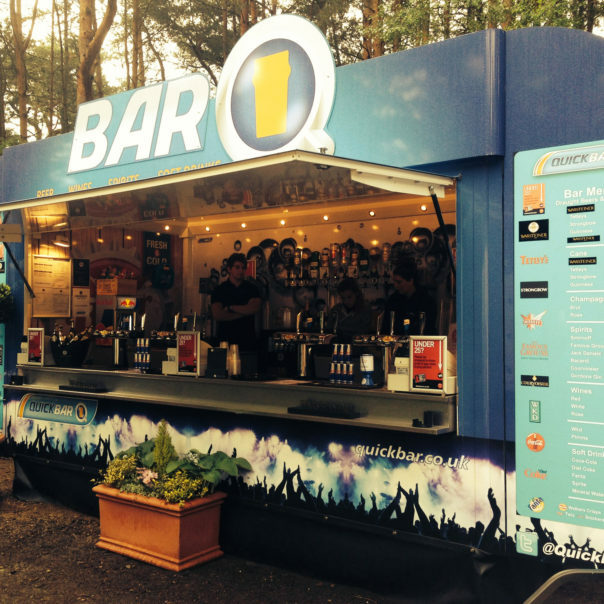 QuickBar can provide high quality bars at events across the country including festivals, sporting events, concerts and one day events. 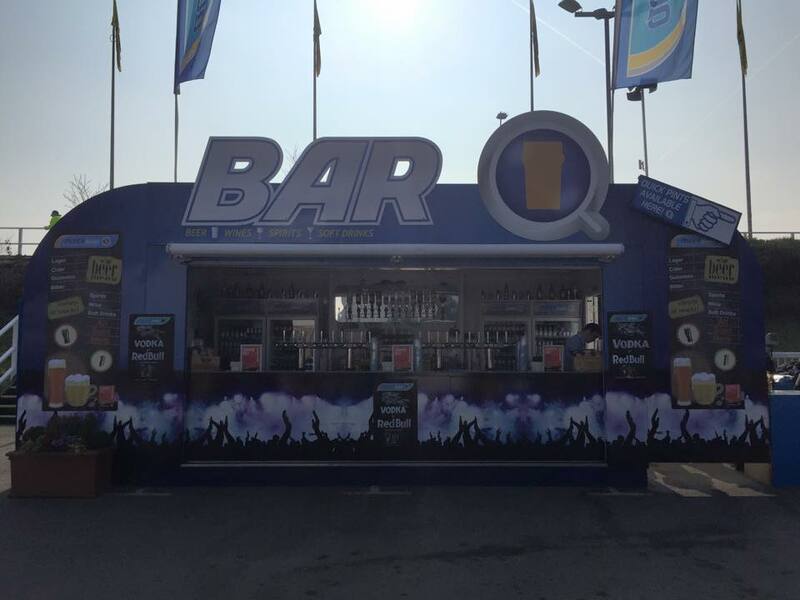 We specialise in the complete managed bar experience including cocktail bars, brand activation, sponsorship, themed bars, outdoor bars and mobile bars. 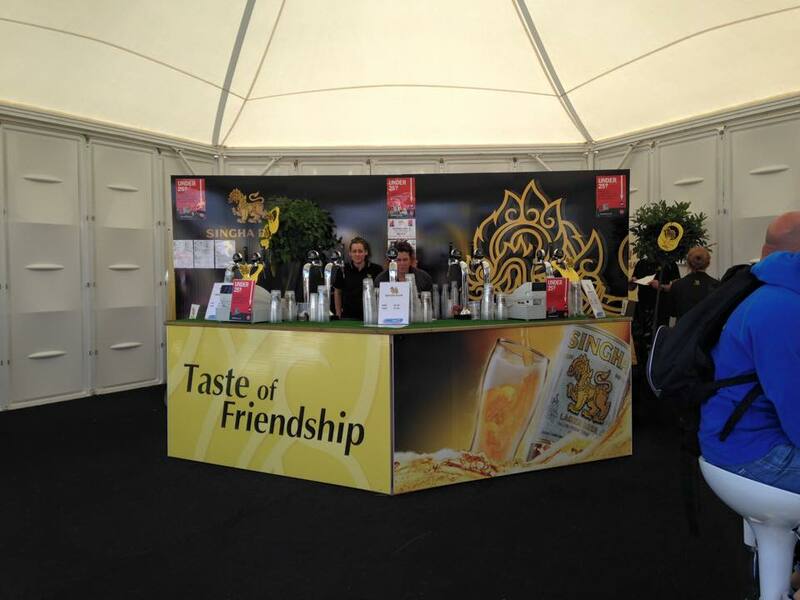 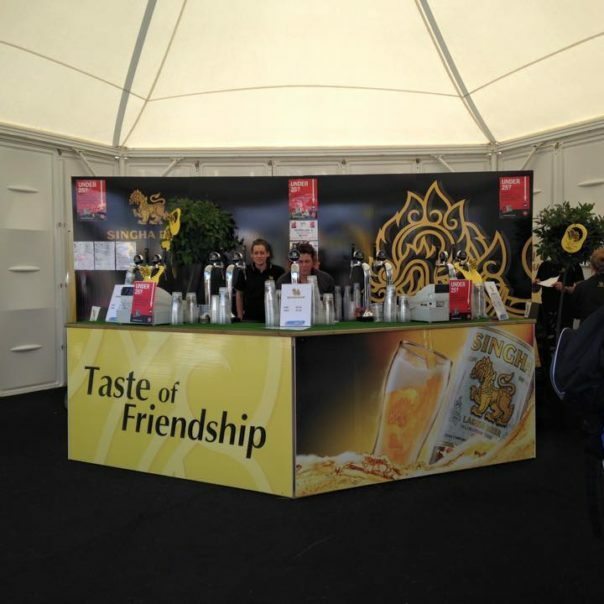 We can build any type of bar for your brand, venue or event. 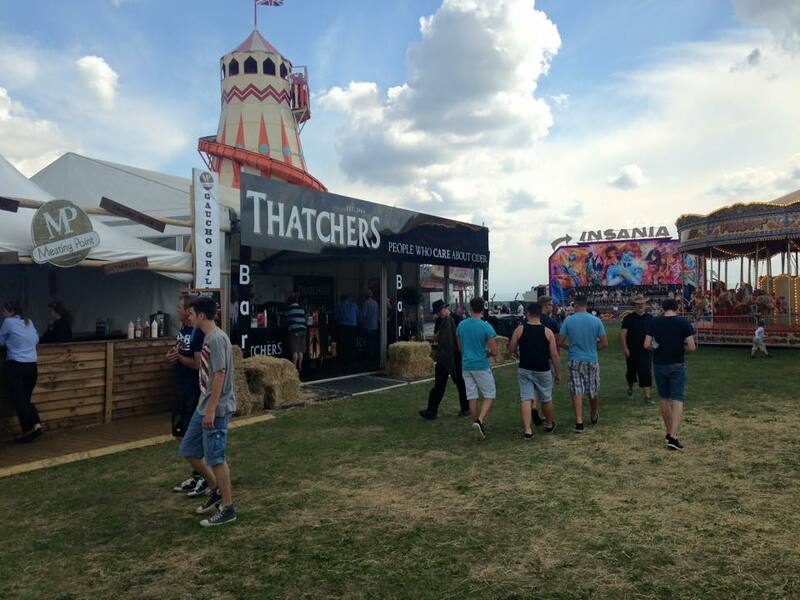 If space is a premium we can offer a mobile solution. 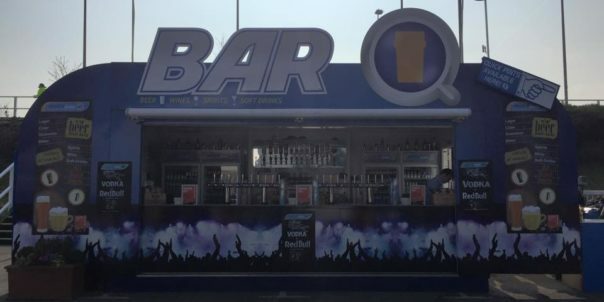 Quickbar provide managed licensed bars with fully trained staff. 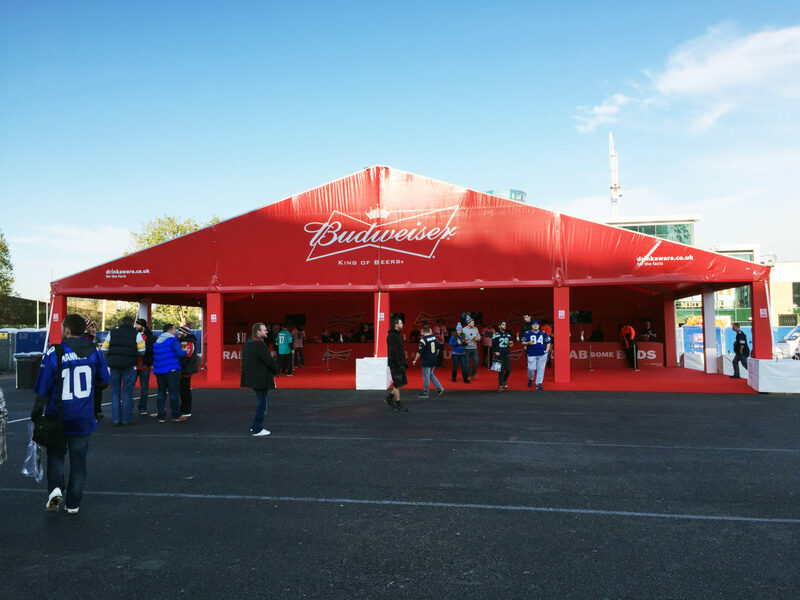 All staff have been trained to operate the Challenge 25 policy. 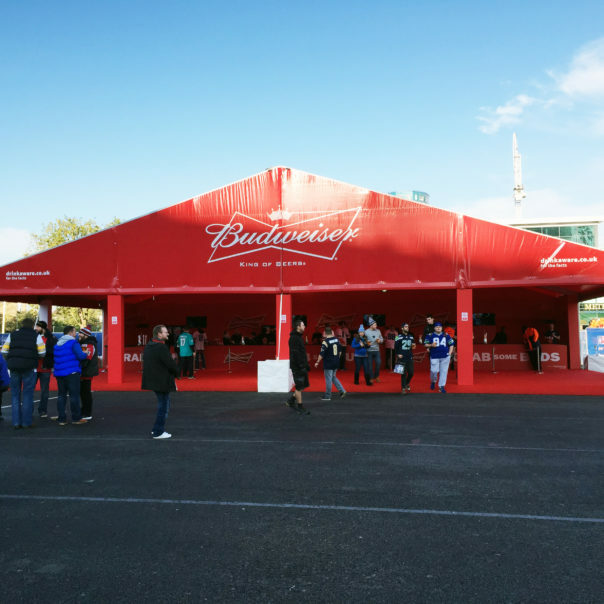 Please see below a range of images which are updated regularly from the events that where we have worked over the last two seasons. For any enquiries simply enter your details into the form below and we will get back to you as soon as possible.